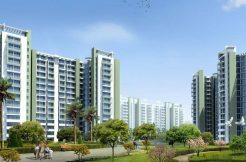 Pyramid Infratech Pvt Ltd is once again Preparing to Astonish everyone with yet another Gorgeous Pyramid Square Situated in Gurgaon 67A. 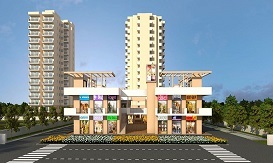 This Beautiful Project is used for HUDA Shops For Sale in Gurgaon in which any Business Owner Invest their money in. Total of more than 164 Unparallel Shops in the Format of G+1 and the Size Ranging from 188 sq ft to 290 sq ft. More Importantly, these affordable shops in Gurgaon are of low Maintenance, Large Store Fronts, and Glazing Area. These consists of Restaurants with Terrace Area. Moreover, Location Benefits are Enormous such as it is close to Sohna Road, IGI Airport is just 25 Minutes from these Shops, Big Schools, Hospitals and many Universities is nearby. 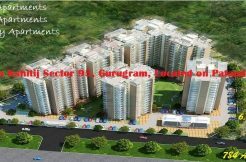 Signum 37d is a premium product of signature global, a brilliantly designed commercial project which consists of HUDA Shops For Sale in Gurgaon is spanning over 9 acres in the township in 37d of Gurgaon. 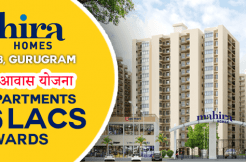 Location benefits are tremendous such as it is in close proximity to the proposed metro station, unparalleled connectivity to Dwarka expressway which is just 2 km from development. 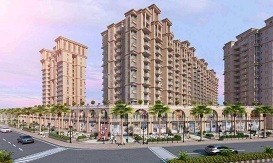 The list will go on and on… As it is close to hero honda chowk which is just 4 km from this project. It comprises of 2 storied building having more than 150 shops in its arsenal and the size ranging from 125 sq.Ft to 580 sq.Ft. 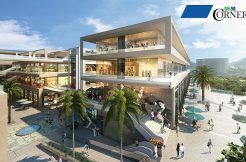 ROF galleria 95a improves the experience of affordable shops in Gurgaon to the next level, it comes in the configuration of the G+1 floor with extremely low maintenance. Moreover, this stunning project is close to all the big residential project which eventually will pay back your investment. It comes with majestic workmanship that will stand out for years, earthquake resistant building, fire fighting system. 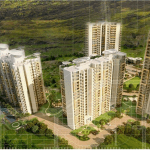 Ceaseless water supply and many more amenities which comes with it. 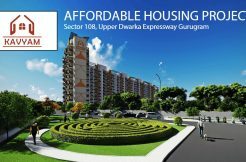 More importantly, location benefits are immense as it is close to Dwarka expressway which is just 5 minutes drive, 10 minutes to Rajiv Chowk and IGI airport is 25 minutes drive.